Learn to modify lessons to reduce the linguistic demands. Learn to teach vocabulary (academic, content, and support words) in every lesson. Practice adapting content, incorporating contextual clues, and selecting appropriate supplementary materials. Incorporate English Language Development strategies into lessons for all content areas not just the ELD or ELA classroom. Work with one of our curriculum coaches to review which strategies will work best for your school. Every student needs to learn grade-level content, including English learners. 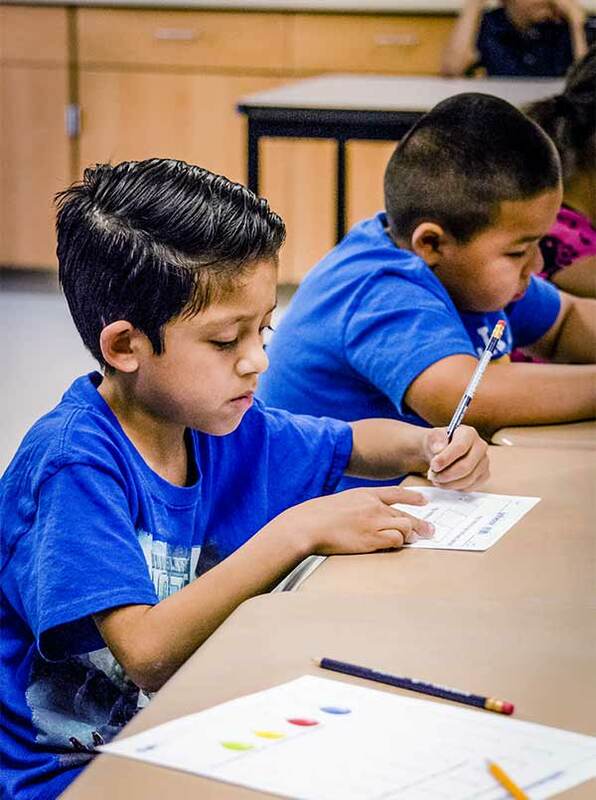 In fact, English learners (ELs) have the challenge of needing to master grade-level content at the same time as they advance their understanding and use of English. This workshop provides educators with more than 50 specific strategies that enable them to achieve these goals whether ELs are designated as starting, emerging, developing, expanding, or bridging. The training begins with an introduction to the design and delivery of EDI lessons and then emphasizes research-based strategies for teaching ELs. Support English language acquisition all day long in content-area lessons in order to improve English Language Development. After completing this workshop, teachers are able to make immediate instructional decisions about ELs based on effective Checking for Understanding strategies. Teachers begin asking Higher-Order Questions and giving ELs the research-recommended extra “wait-time” to answer, which helps students practice critical thinking. Teachers remark that less classroom disruption occurs because they have more whole-class student engagement during lesson delivery. Students gain self-confidence because teachers know how to de-escalate and differentiate for all learners. After completing this workshop, teachers are able to make immediate instructional decisions about ELs based on effective Checking for Understanding strategies. Teachers begin asking Higher Order-Questions and giving ELs the research-recommended extra “wait-time” to answer, which helps students practice critical thinking. Teachers remark that less classroom disruption occurs because they have more whole-class student engagement during lesson delivery. Students gain self-confidence because teachers know how to de-escalate and differentiate for all learners. 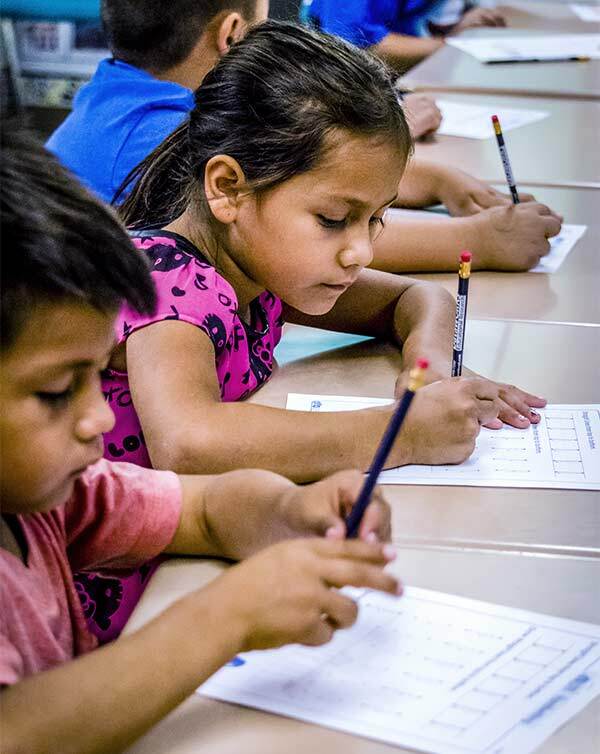 DataWORKS has developed a comprehensive literacy program for English learners that addresses the five key components of phonemic awareness, phonics, fluency, vocabulary development, and reading comprehension, while also incorporating spelling, grammar, listening & speaking, and writing.